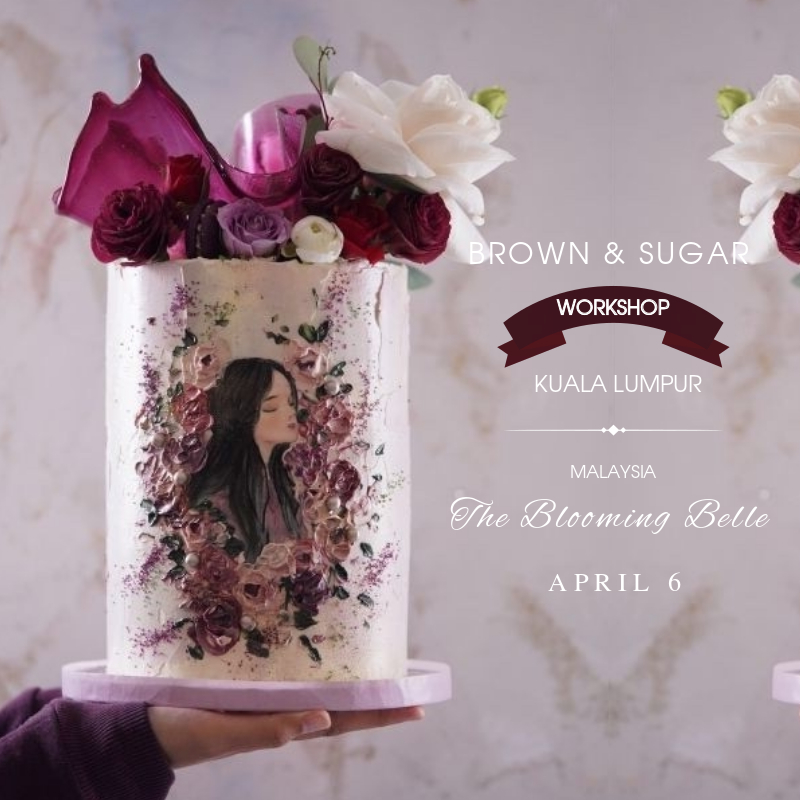 This is a cake decorations only workshops, with baking tutorial conduct by our founder herself, Syainim Ghazali & the team. This is a hands-on class in which you will learn various techniques in order to create your own Hand-painted Cake! You will be able to take your beautiful creations home to share with friends and family. We are so excited to share this with you! Come and join us! Please wear comfortable and closed toe shoes. * Please ensure that you are able to attend the above date as payment is non-refundable. However, the booking may be transferred to another name.